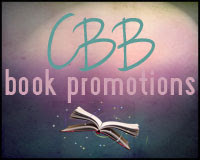 Welcome to my stop on the blog tour for Scott Cramer's Colony East, organized by CBB Book Promotions! I have a review of the novel for you today, and don't forget to enter the giveaway below for your chance to win an Amazon gift card and eBooks of Colony East and the first book in the series, Night of the Purple Moon. You can follow the rest of the tour by checking out the schedule. Synopsis: In a terrifying world where an epidemic has killed off most of the world's adults, fifteen-year-old Abby struggles to keep her brother and sister safe. Abby fears that time is running short for the victims, but she's soon to learn that time is running out for everyone outside Colony East. Review: Wow—what an impressive follow-up Scott Cramer has written to Night of the Purple Moon! Colony East handily casts aside any doubts about Second Book Syndrome, hitting all the right notes in terms of plot and character development. The best part is, the novel accomplishes both of these things without falling back on dystopian tropes, which I’ve seen happen once too often with series in the genre. 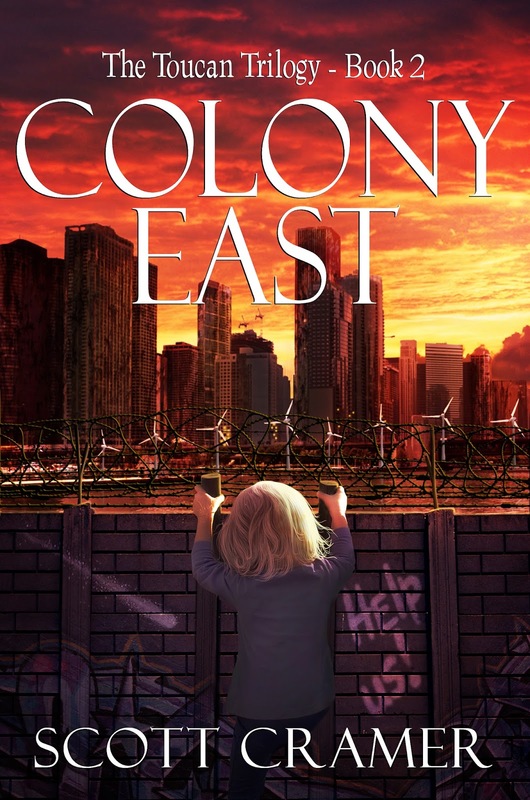 Colony East literally ventures into new territory, with parts of the story taking place a distance away from Castine Island. I thought changing up the setting was absolutely brilliant; it allowed us to see how other survivors were coping with the fallout of the comet that decimated the adult population in Night of the Purple Moon. Being a former New Yorker, I was thrilled to discover that New York City was one of the new locales, though the book’s depiction of the city is quite startling. The Navy and the CDC have teamed up to build a future for the children left behind in the comet’s wake. To this end, New York has been turned into Colony East, a highly organized operations hub that selectively chooses who is allowed within its walls. The kids are sorted into companies and put on a daily regimen, as if they were soldiers. While the living conditions in Colony East may be better than those outside of it, trusting its leaders without question poses its own kind of danger, something that Abby learns all too harshly. Sometimes it’s easy to forget how young Abby and Jordan are, given how quickly they’ve had to basically become adults, or at least act like adults and make adult decisions. Sister and brother continue to demonstrate a remarkable amount of maturity here; even little Toucan is growing up fast. Once again, the Leigh siblings are tested by extreme circumstances, and once again, they more than meet the challenges. I really have to admire Abby’s determination to help everyone and anyone; she’s just this incredibly good young lady with a huge heart. That’s not to say that Jordan is some sort of bad guy because he definitely isn’t. 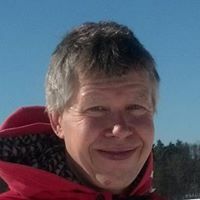 I think he has a more pragmatic perspective on life whereas Abby tends to look for the positive aspects in a situation first. All personality differences between the two are forgotten, of course, during times of adversity, and at this point in the trilogy, the Leighs have become experts at getting through them. I applaud Scott Cramer for so skillfully broadening the scope of the story that began in Night of the Purple Moon. Colony East not only expands the world, but it also turns up the intensity and action a few good notches. Considering how fantastic this sequel was, I can’t wait to see what the next book, Generation M, has in store for its readers. All in All: I’ve been very picky about the dystopians I’ve read this year, but this one was a must-read, and I was not disappointed in the least. I loved getting to see a bit more of the world as well. It's so scary to think about having to go through what they have, but Scott does a great job of making it feel very real! Wonderful review! Thanks so much for hosting a tour stop! I love the realism of the series, too; that's such a vital part of dystopians, and it's so well done here. Thanks for letting me be a part of the tour; I was thrilled to be able to read and review this! I just saw this at Candace's blog and though I'm not a big fan of dystopia, I have to say this is very interesting. Kids running the world! Ha! Interesting! Dystopians are often hit or miss with me, but this one is excellent. The idea of kids being the majority of the survivors is what drew my attention to Night of the Purple Moon.